Mountain Environments Research Institute has raised $ 325 from 2 gifts! The Mountain Environments Research Institute (MERI) is a new initiative at Western Washington University. The purpose of MERI is to engage in mountain research as educators and learners, researchers and stewards. The work we do occurs both locally in the Northwest as well as internationally in places like Nepal, Peru, and Costa Rica. 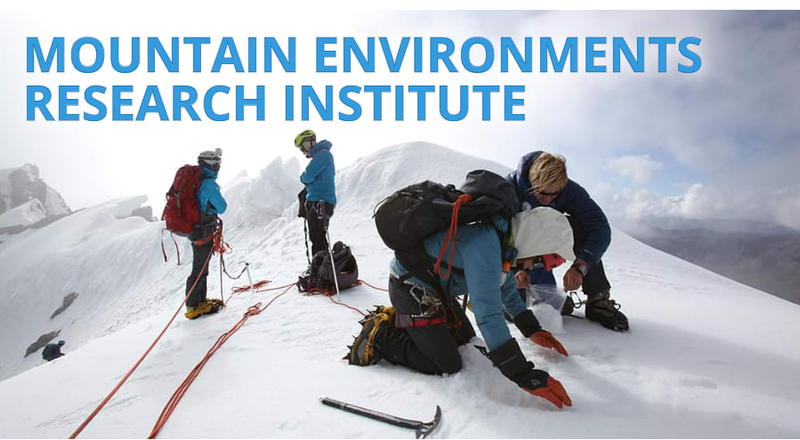 The institute is creating a certificate in mountain research skills that is intended to train the next generation of mountain researchers. Donations to MERI assist in providing our students safe mountaineering equipment, stipends to travel for research around the globe, and scholarships to support mountain skills and research.